I am loving the new iPad pro that I got a few weeks ago. I use it every day. I use for my workouts to all be in one place. I love the size because it's big enough that I am not squinting at everything but not too big where it's a hassle to carry around like my laptop. I will admit that it's a little weird with the face ID and no home button. Making friends as an adult is tough. It's even harder when you move around as much as we do. Making friends in the front office has been tough. When we were with one team it was next to impossible. I honestly felt like I was a true baseball wife. The wives and girlfriends knew so much about what was going in the front office like they worked there. We would go out to eat and mentioned how my husband missed the higher commission for that week. Wondering how upset I was.. honestly I wasn't because it would come full circle. I feel like I have had the whole spectrum of the baseball wife life. I had the competitive side through the community side. I am so thankful I found Alysa from Our Baseball Life. (Formally WagsInRealLife) I have met so many great ladies who understand my situation and there for advice at any time. Baseball and/or working in sports can be tough, but it doesn't need to be. These ladies are so uplifting and encouraging. Who is a friend in your life you are grateful for? I try to preach you learn from every situation. You learn how you could have handled it better or not be in that situation. Each job prepares you for the next job. But an opportunity I have the most gratitude is to Aspen Athletic Club. They were my first start in the fitness industry. My boss let me work in sales and work whatever hours I wanted. It was nice because I made some good money. I wish I took selling personal training more seriously. I was exposed to so many situations and personalities. Aspen is a place that I grew so much in both fitness and management. I miss Aspen but don't miss the Iowa winters. What is an opportunity that you are grateful to have had? I have had a lot of jobs. My resume looks insane because we have moved so much with my husbands' job in baseball. I love my job as a personal trainer but it's not the job that I am most grateful. It's my short time with the Phoenix Coyotes. Gary got a job with Arizona State Athletics and while we were driving to AZ from OKC my future boss from the Coyotes called to set up an interview. He wanted to do an interview while we were driving, so I asked him if I could do it Monday because I'll be in Arizona. I could tell he was a little put off then filled him in about ASU. I went in and interviewed they called later in the day. I was so pumped to continue working in sports. I will be honest I am not huge hockey fan and didn't even know our "star" player. I was also slightly unaware about the lockout and ownership situation. But I have read Ice to Eskimos so I was overly confident. But this experience was probably the worst experience I have ever had working in sports. I won't go into a lot of details, but I was miserable. I am grateful for the situation because I learned how NOT to treat people. I learned that sometimes people are just grumpy and miserable people, and there is nothing you can do. I do miss working in sports. I hope maybe one day to get back into it. What is a job you are grateful for? 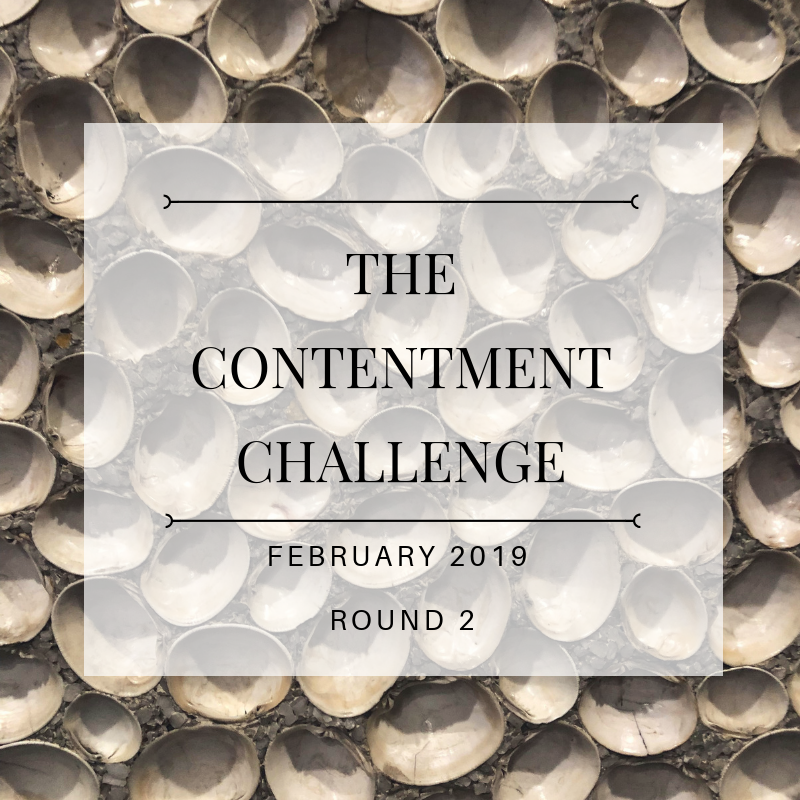 If you are new to this space, I'm in the middle of my next round of The Contentment Challenge. Catch up with the posts below. The Contentment Challenge was good for the few weeks then I kinda feel off the wagon. I was doing so well with watching what I was spending and my goals. I can't tell you an exact reason why I just stopped. Mostly work got crazy and didn't want to get out of my warm bed. I did really well on decluttering. Things in the house are really organzied and we have done really good at using everything we have before going out to purchase anything else. I only read one of the books I listed. (You are a Badass) I didn't blog like I wanted to, barely got 1 per week. We decided to put off marathon training due to work obligations. I am not Urbankick certified yet, but spend the time really focusing on Poppilates. 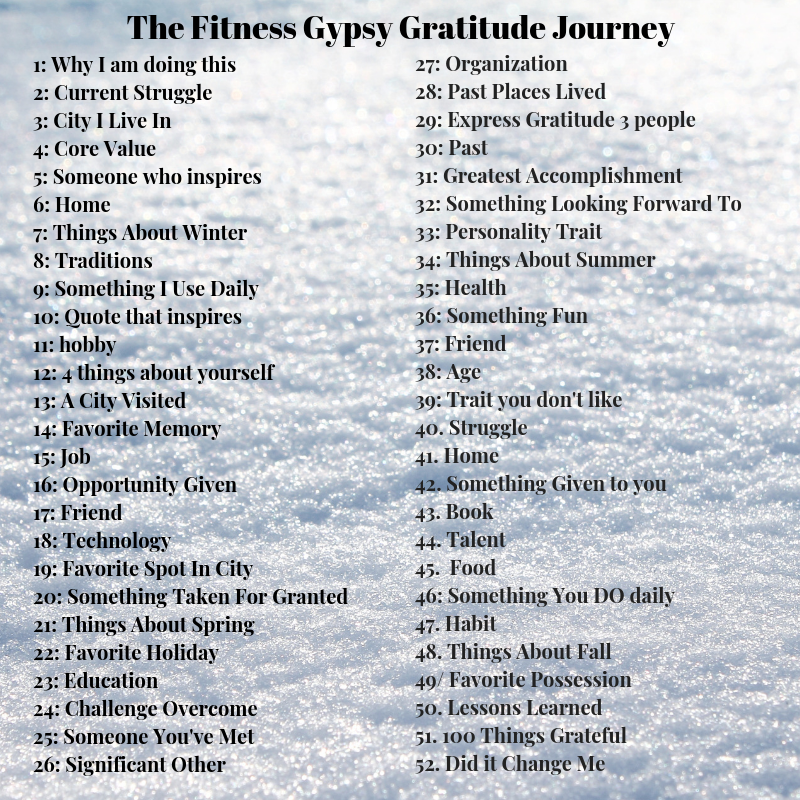 This month is all about gratitude and being grateful for what I already have. I am super excited to create a capsule wardrobe because I practically live in leggings and Lululemon swiftly long sleeve. 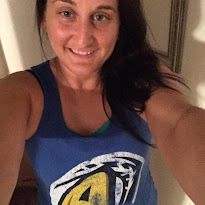 So I am going to create a capsule wardrobe based on workout clothes, everyday clothes with a few dress up clothes.